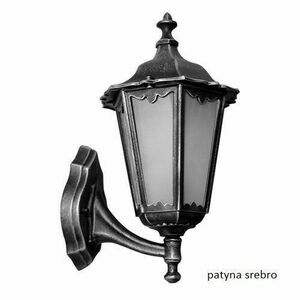 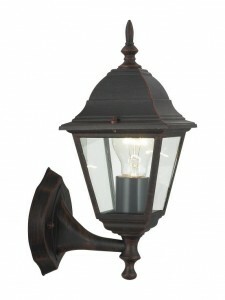 The walls of any house or public building can be decorated with outdoor wall lights. 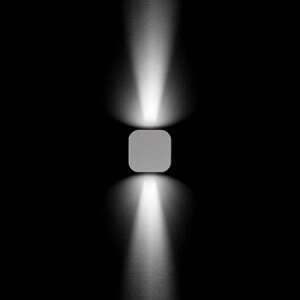 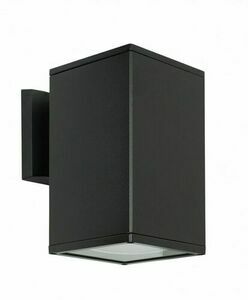 Manufacturers meet the increasingly demanding customers - they create external lamps based primarily on modernist design and lighting fixtures that look exactly like each architectural landscape. 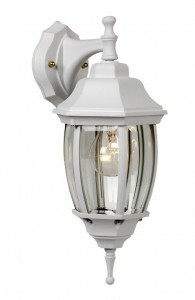 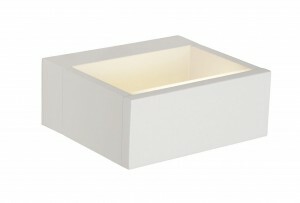 In addition to the appearance of the important issue are the additional functions of external lights. 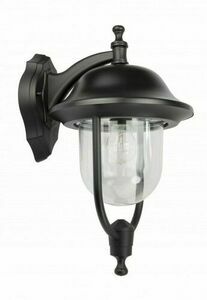 Here we have the option of choosing between these standard 230V or solar lamps. 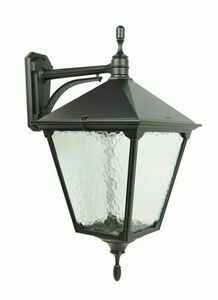 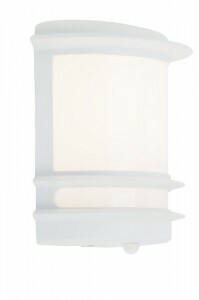 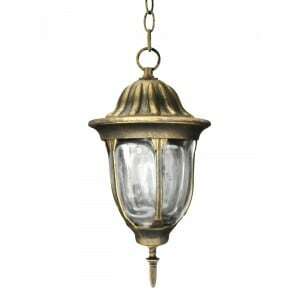 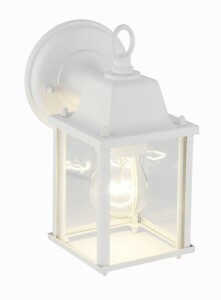 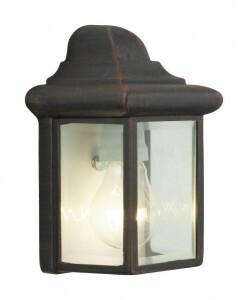 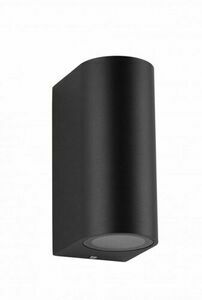 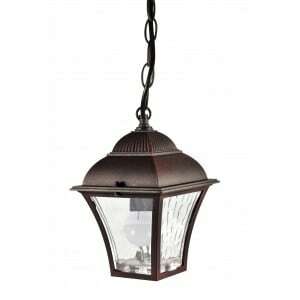 Extremely helpful in the use of outdoor luminaries is also the choice of a lamp with a twilight sensor. 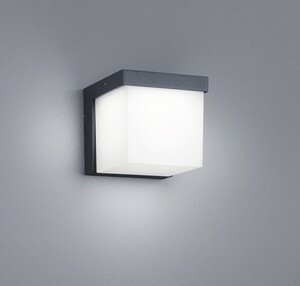 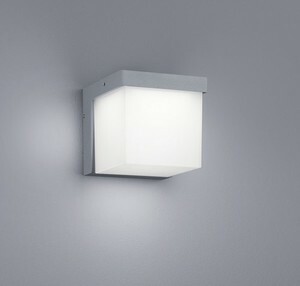 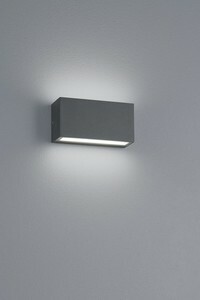 For those of you who count on economic light consumption, we have prepared an offer of outdoor led wall lamps. 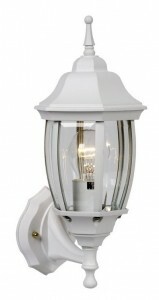 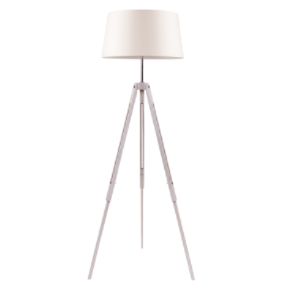 Outdoor lamps are lamps adapted to any weather conditions: from snow to rain, to high temperatures. 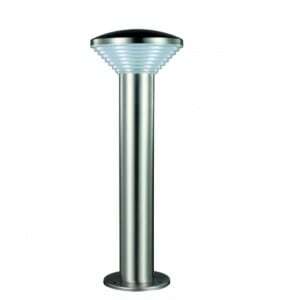 Constructed from strong aluminum to stainless steel materials, they function for a very long period of time. 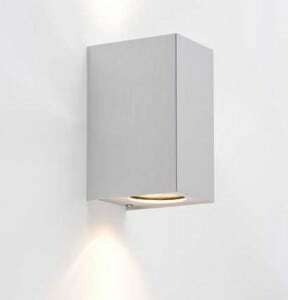 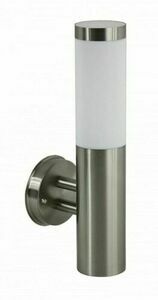 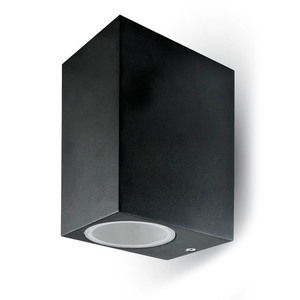 In addition to each wall lamp manufacturer gives a 3 year warranty. 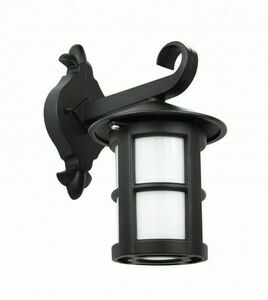 When choosing the right outdoor lighting we should also pay attention to the appearance of such a lamp, preferably if the lamp fits the style in which the house is designed. 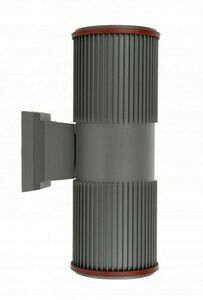 In our online store you have the possibility to choose the right binding. 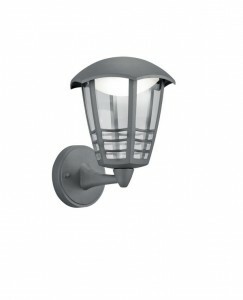 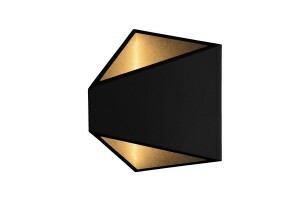 Our offer is very wide - from classic external wall sconces to rustic exterior sconces, up to modernist wall sconces. 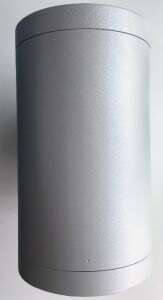 "International Protection Rating" in short the IP. 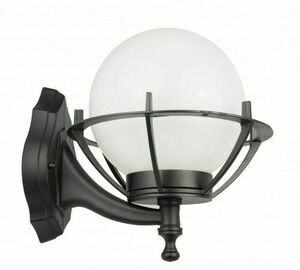 This is the value found on each product card of our external wall sconces. 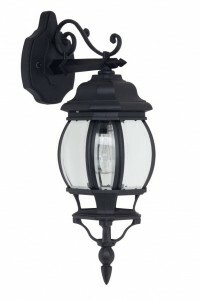 This is important information - if you want to install a lamp outside the building. 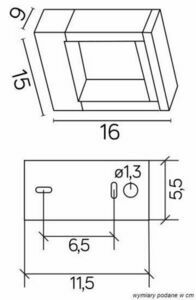 The value of IP tells us how well the product housing protects the interior from getting into dangerous parts, small parts or water. 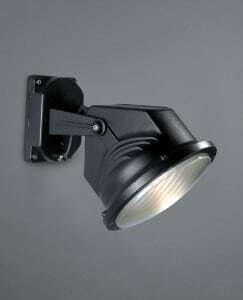 External lighting fixtures should have mounts that have a degree of protection IP 54 or that have a second digit of IP rating higher than 4.